Little Shop Clubs are fun and informative! 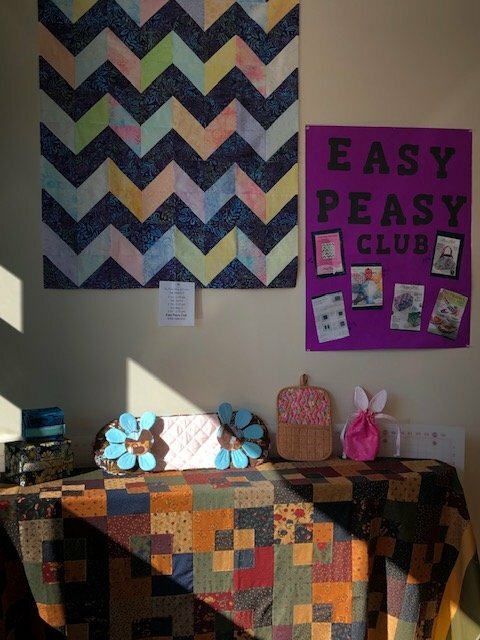 Join Amie as she features a new Easy Peasy project each month! This club begins in March and will meet monthly through August.